in Clarkfield, Pampanga on Feb. 11-13. Directory, classified ads, discussion forum, news. 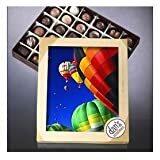 Enthusiast site with several images of pressured and hot air balloons. The main focus is on airships and blimps, experimental balloons and cloudhoppers. Details of 43rd Coupe Aèronautique Gordon Bennett Gas Balloon Race. Information on event history, pilots, rules, previous results and pictures. Follow the story of balloons from the first balloon flight to circumnavigating the Earth. Extensive list of ballooning links with search capability. News about the Breitling Orbiter III round the world trip. Ballooning search engine and directory, weather and resources for pilots and crew. More ballooning links than any other site. Meet "Bluner Bill" and learn about his balloon "Cool Change". Includes a history of hot-air ballooning, photo gallery, information about festivals, and links. 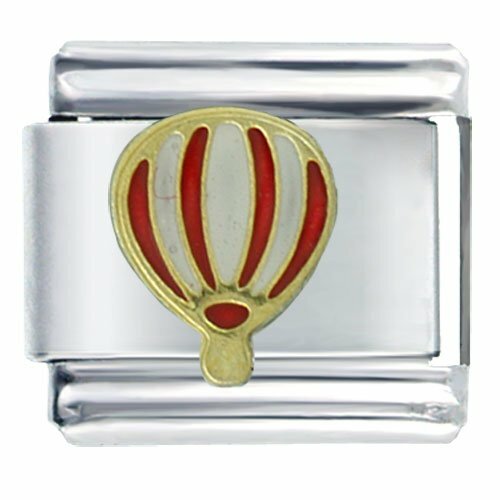 Information about crewing for hot air balloons and the BFA Crew Achievement Awards. 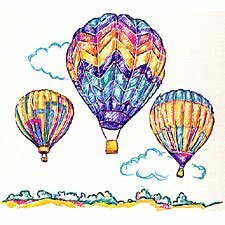 A very comprehensive site about the sport of hot air ballooning - how they fly, where to get a ride, what it takes to become a pilot or crew. Extensive resource material and news about ballooning. Directory of operators plus history, FAQs, terms, and articles. A variety of resources for pilots, ride seekers, spectators, and student pilots. List of hot air balloon pilots, crew, observers, clubs, examiners and technical support from around the world. Photos of local balloons and events plus items for sale. Balloon photos, information and articles from local newspapers and web site addresses. Official site of an attempt to break the world altitude record for manned balloon flight. Contains news, updates, and background information. Organization preserving historic information on balloons and airships. Pictures, membership details, newsletter and register. Information about Virgin Global Challenger, the largest and most technologically sophisticated manned gas balloon ever built. Global Ballooning offers champagne balloon flights in the Yarra Valley and Mansfield in Victoria, and Camden in New South Wales. Experience the wonder of ballooning in one of these beautiful areas. Offers rides in Canowindra, New South Wales, Australia. Also offers gift certificates. Fly from Christchurch with New Zealand's leading ballooning company. Nowhere else in the world can you fly from the centre of the city, in view of the ocean, toward snow-capped mountains. Provides flights over Waikato and Bay of Plenty, New Zealand. Details of flights, launch sites, fares and special offers. Offering deluxe champagne balloon flights and corporate balloon advertising and promotions. but also leads some very interesting international hot-air ballooning adventures annually and by special arrangement. Offers one hour flights over the Gold Coast Hinterland in Australia. Includes company profile and photos. Operates in Queenstown, lift off and drift effortlessly over the rugged landscape below..lakes, rivers and farmland surrounded by rolling hills and mountains. Enhance your stay in Hawkes Bay, New Zealand, by experiencing the joys of hot air ballooning with Early Morning Balloons Ltd. Hot air ballooning on Australia's Gold Coast. Provides daily flights over Brisbane. HotAir Ballooning - Australia. Popular tour at sunrise over beautiful Central Australia and Cairns. Offers flights over Yarra Valley. Go Wild Ballooning are the pioneers of hot air ballooning in the Yarra Valley. Provides flights over South East Queensland. Includes prices. Based in Karalee. Offering flights over the Hunter Valley, Canberra, Sydney and the Gold Coast. Features online booking, gift vouchers and testimonials. Information about hot air ballooning over Victoria's stately gold-mining city of Bendigo, and within the state's golden triangle formed by Bendigo, Ballarat and the Grampians. Offers flights worldwide (mainly Africa) direct with the operators. Directory of companies offering balloon rides worldwide, searchable by country and state. Offers adventure holidays in Europe, Asia, Africa, and the Caribbean including hot air ballooning and safairs. Directory of hot air balloon ride operators for UK, Europe, North America, South America, Australasia. The company is based in Great Missenden, Bucks and flies throughout the United Kingdom and Europe. Includes an online booking form and photos. Provides longer balloon tours in Germany and France. 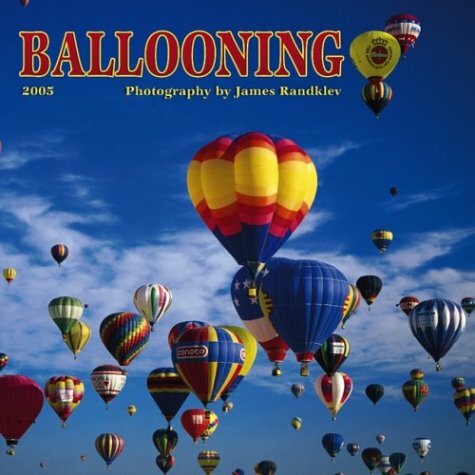 The magazine for hot air ballooning. Incorporating the 13th Australian National Championship and Mildura International Championship. Includes event details and photo gallery. Invitation to participate in a hot-air-balloon flight for peace in Lasoberana, Western Africa. Held in September, this is Kentucky's largest balloon festival, with 100 balloons. All proceeds benefit local charities. Held annually in upstate New York; includes event schedule, lodging and dining information. Each year balloons come from around the world to participate. A guide to hot air balloon rallies and festivals in and around the northeastern United States. Pilots from the Czech Republic will meet for a week of ballooning on an annual basis. In English and Czech. 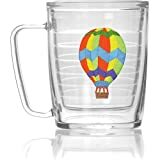 Devoted to three events: the Quickchek New Jersey Festival of Ballooning (Readington), Tedeschi and Li'l Peach Balloon Festival (Weymouth, Massachusetts), and the Big Bear Balloon Festival (Grove City, Ohio). Includes slide shows, event details, ballooning facts, and contact details. Comprehensive worldwide listing of ballooning festivals, maintained by the festival organizers themselves. Includes an event program, balloon trivia, and photographs. Merseyside, England. Held at the Johnson Space Center, Houston, Texas. Includes schedule of events, pilot information and application, map, and area details. Details, photo gallery, programme listings for large balloonists' gathering held at Ashton Court every August. Event held every September with balloons, ultra-lights, and other aircraft. Includes contact details. Faribault, Minnesota. About the festival held over Prague. Information and sign up forms for the Freedom Flight Balloon Rally held in October in McCook, Nebraska. Includes photos, crew pages, and downloadable brochures. About the race held in downtown St. Louis, Missouri. Includes schedule, history, and contest information. Long distance race held in Georgia the first weekend in June in conjunction with a festival. Includes event description and photos. Includes news and FAQs, schedule, and photo gallery. Held in Hillsboro, New Hampshire. Includes event schedule and contact information. Annual event held in Chadds Ford, Pennsylvania. Annual event in Denver, Colorado. Includes schedule, volunteer information, and contact details. Three-day event in Grants Pass, Oregon. Includes schedule, pilot list, and photographs from past events. Official guide of the event which will take place from August 23 till September the 1st 2002 to Châtellerault France. A full service repair, maintenance, refurbishing and modification facility for hot air balloons and related, LTA products. 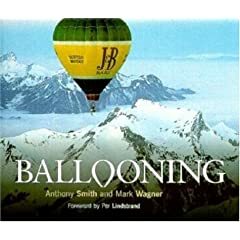 Comprehensive selection of items for the ballooning enthusiast, from how-to books to technical equipment. A new video of the Balloon Fiesta, filmed by those flying the balloons. A free picture and desktop wallpaper gallery with over 1,000 images from sharks to skyscrapers. 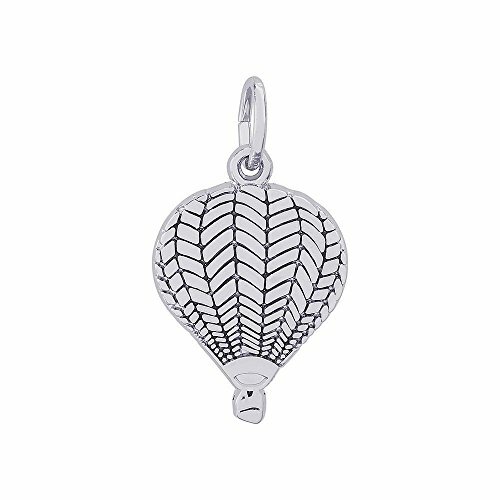 Offering a wide range of hot air balloon related products, and gifts. 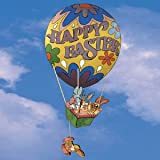 Using a 20 foot diameter helium balloon, simply push off from the ground and leap 100 feet into the air and travel up to a quarter-mile before gently returning to earth. A non-profit educational children's museum dedicated to explore the wonders of ballooning through hands-on learning. Preservest items associated with, and used in hot air and gas ballooning. Includes list of exhibits, membership form, events, fundraising, and links to sources. Located in Berkshire, UK. 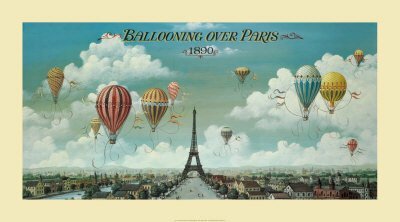 Provides exhibit information, schedule, and details of the museum's balloon collection. Located in Indianola, Iowa. Exhibits and preserves balloons and balloon related artifacts. Includes events, projects, newsletter, flights and photos. Located in Sussex, UK. Manufacturing a range of airships for uses from advertising to geo-stationary communications platforms. Producing large passenger carrying and small advertising aerostats. Choose between English and French. Manufacturing and operating blimps. The site includes some company history, the theory of blimp flight and plenty of pictures. Producing standard and special hot air ballons and hot air airships. Choose between Czech and English. All kinds of balloons including special shapes, airships, Roziere balloons and projection spheres. A German company manufacturing heavy lift airships. Choose between German and English. Manufacturers of the Skyship range. Manufacturers of hot air balloons, gas balloons, airships and tethered aerostats. Swiss airship company using Zeppelins to provide worldwide aerial advertising. Also offers passenger flights. Designs and Manufactures a 160ft airship suitable for advertising and remote sensing. Designing and manufacturing rigid and non-rigid airships along with aerostats. Aerial banners and billboards for major markets throughout the country. Offers night and day aerial advertising services. Photos, services and statistics. Provides multi-market aerial advertising campaigns, production, placement and fulfillment via aerial banners, heli-banners, blimps, inflatables, and skywriting. Sky murals and banners with worldwide services. Includes available sizes, coverage areas, and samples. Skywriting, flying billboards, aerial banners, serving special events such as the NFL, Spring Break, and Nascar. Provides aerial advertising, giant flying billboards of various shapes and dimensions all across Canada. Nationwide aerial advertising via airplane banners and flying billboards. Offers experience and knowledge in the operation of hot air balloons, heli-stats and inflatables. Aerial advertising via blimps and airships in north Florida and Georgia. 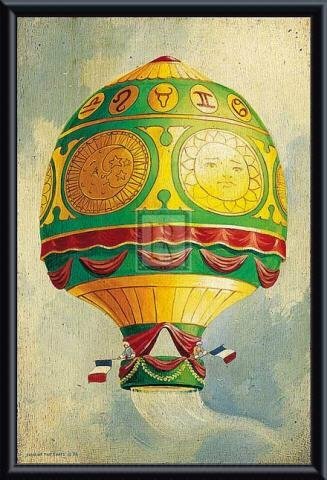 Aerial advertising on banners fixed to the sides of helium airships, includes photo gallery, and terms and conditions. Manufacturers of aerial advertising products. Services include lighted aerial billboards in the night sky over the crowds at Virginia Beach and other area events. Manufacturer of aerial display equipment. Supplies aerial billboards, logos and letters worldwide. Airplane banners, billboards, and skywriting for large venue events. Also offers bi-plane rides. Provides aerial billboard advertising and related services. Includes photo gallery. Offers aerial advertising, skywriting, banners, and nite sign for beaches, stadiums, concerts and sporting events across the United States. Includes image gallery. 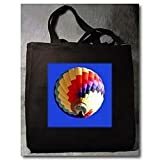 Wide variety of inflatable advertisements, banners, and other unique marketing tools for businesses or events; design, build, deliver and set-up of balloons. Provides aerial advertising services throughout the Texas shore area. Company profile, service area map, and inquiry forms. Lighted displays suspended from a helicopter for night advertising. Features price list, statistics, cost comparison, and marketing tips. Aerial ads, specialize in flying South Carolina, Grand Strand Beaches Clemson University Football Games, University of South Carolina Football Games NASCAR racing in Darlington and Rockingham. Offers aerial banner advertising, motorised paragliding, and skydiving parachute displays. Located in Kings Langley, NSW, Australia. Provides advertising on a 138 foot airship that projects full color video presentations at night and carries a banner on its sides during the day. Specializes in aerial traffic reports, aerial advertising, and other media feeds. Aerial banner advertising services in the St. Louis, Missouri area. Provides airships or blimps for advertising, aerial filming and promotional purposes. Advertising on blimps, airships, aerostats and tethered balloons. Offers intercontinental luxury air cruises by rigid airship. Advance bookings and a limited number of time share staterooms are available. Investment, press, and travel industry inquiries welcome. Information about airships, emphasis on contemporary airship design, construction and operation. FAQs, image galleries, manufacturers, reference and links. History and photos featuring the Hindenburg, Graf Zeppelin, Akron, Shenandoah, Los Angeles, and other dirigibles. Brochures, collectibles, webring and contact email. Photograph gallery of airships in the north-west of England. Explores concept of ZeppelinNT and Cargolifter. Images, links and webring. Navy blimps in the 1950's as submarine hunter-killers. Links, image galleries and stories told by a radio crewman. Information on airship operations in Friedrichshafen, Germany. Explanation of airship uses, image galleries, technical information, specifications and booking form. Organization for anyone interested in airship technology. Membership information, FAQs, publications, links and news. History of the WWI Zeppelins concentrating on the Height Climbers. Images, stories, webrings and links. Designed for those interested in airship history, research and development. Links, articles, webring and mail list.